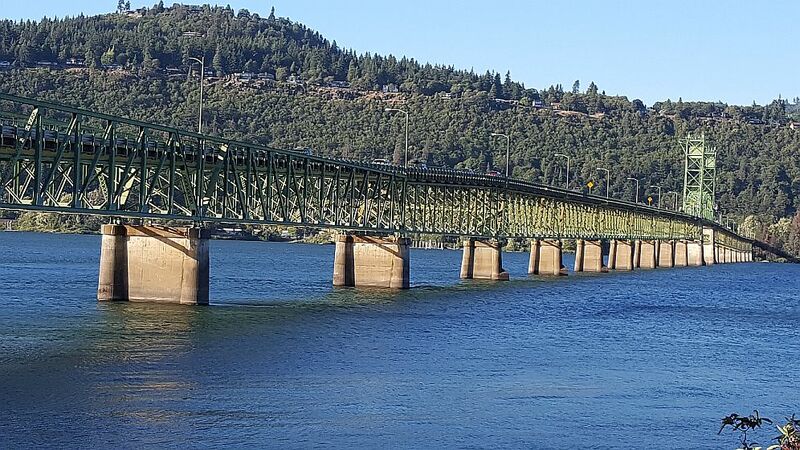 The Hood River Bridge will be closed beginning at 5am Wednesday, January 2, 2019. Lanes in both directions will be closed for lift span electrical and mechanical system testing. Weather conditions may affect the schedule. The testing and maintenance work is expected to be completed in approximately 20 minutes. Motorists are urged to drive cautiously to ensure worker safety. This is expected to be a short closure with minimal traffic delays, depending on traffic volume. Please plan accordingly. Do you any questions about the local real estate market? Call me to discuss the real estate market in Hood River County and Wasco County. You can reach me at (541)402-1216 or (509) 540-1309. Or email me.